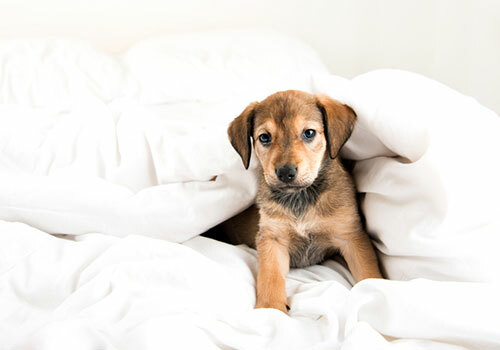 Forget paying the high fees of a dog kennel, or trying to find a dog-sitter, and book one of our Pet Friendly Rooms today. 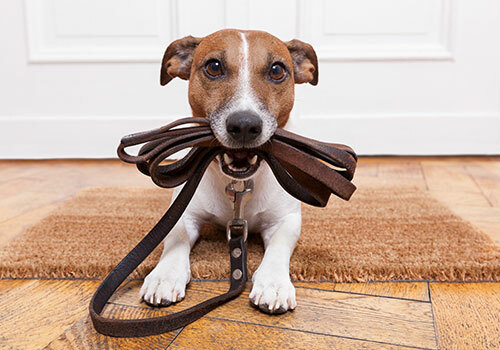 Bring along your four-legged friend and stay in one of our Pet Friendly Rooms. 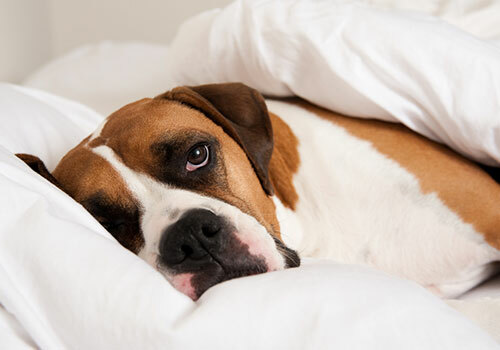 You and your pooch can enjoy the same stylish accommodations and deluxe amenities that all our other rooms have to offer. 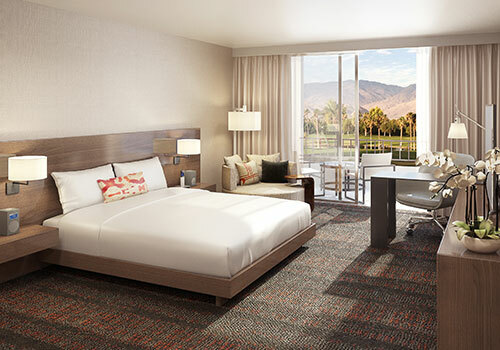 Palm Springs is a dog-lovers haven with several spacious dog parks within minutes from the DoubleTree Palm Springs Golf Resort.